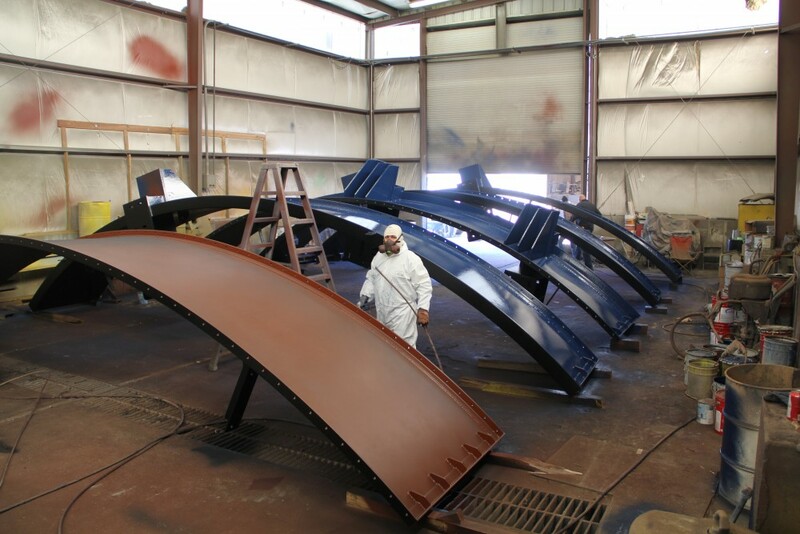 Utah Fabrication specializes in commercial and industrial blasting and coating applications. 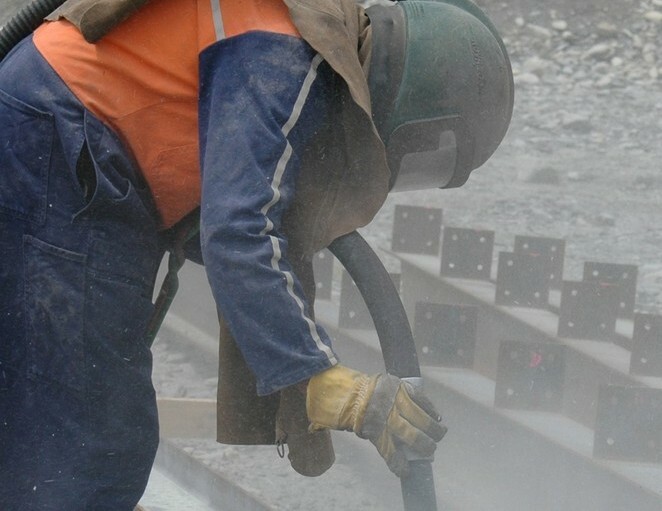 We operate our blast and paint booth facility on the Utah Industrial Depot as well as operating mobile teams and vehicles to blast and coat on site. 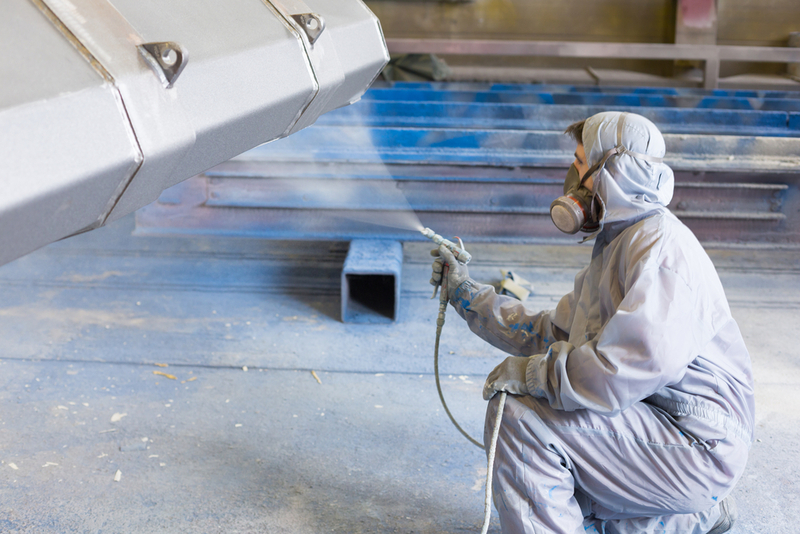 Utah Fab specializes in sand, soda and hydro blasting as well as industrial and specialty coatings including Rhino and Duramar. Our work is primarily in power plants, heavy industrial and marine applications. We offer customer satisfaction through integrity and service with competitive pricing and quality workmanship. Our manager is a NACE Certified Coatings Engineer and HAZMAT Technician. All staff are MSHA and Confined Space trained.